Happily go out, home safely. Randonneurs Taiwan is the Long Distance Cyclists club. This style of riding is non-competitive in nature, self-sufficiency is paramount and most weekends all over the Taiwan. 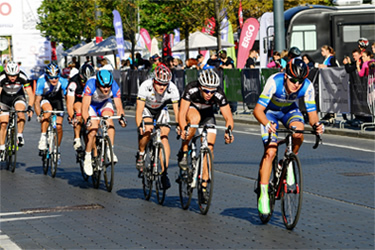 Randonneuring is doing the timed road cycling events of the Long Distance Cyclist club, for example 300km in 20 hours. The ultimate “Randonneuring” ride is the Paris-Brest-Paris 1200km which is held every 4 years and attracts 6000 riders from all over the world. Welcome all cyclist friends overseas to Taiwan participating BRM . Please contact with us by e-mail. We will reply to you soon. Copyright © 2014 RANDONNEURS CYCLING FORMOSA All Rights Reserved.